Town Center Auto repair only employs ASE Master Technicians. Our Technicians have over 50 years of combined experience in auto and truck repair. Our Technicians have worked in dealerships, private shops, and large fleet maintenance organizations. You can have confidence that we will diagnose your car correctly the first time, saving you time and money! As technology in vehicles continues to progress rapidly, it is important that the technicians repairing your vehicles keep up to date with the latest technology and diagnostic techniques and methods. 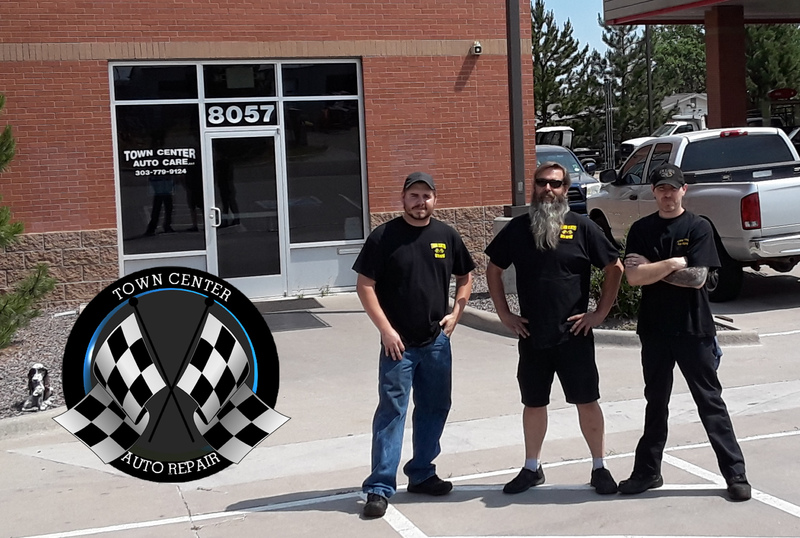 Town Center Auto Repair is at the forefront of technician training. You can rest assured that there is no problem too complicated for our technicians. Town Center Auto Repair is committed to serving you with friendly, exceptional quality and value. Bring your car in today and see what our commitment to quality & honest reliability is all about!